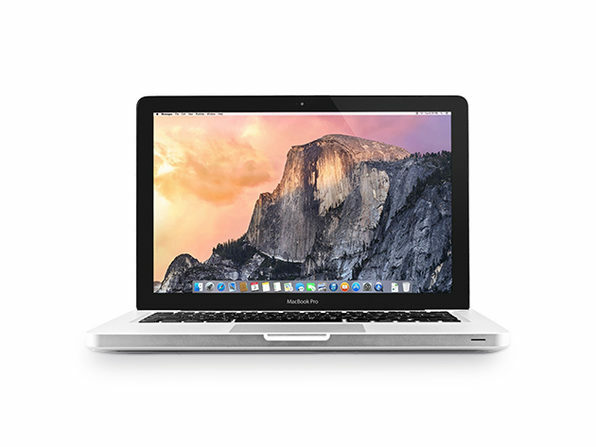 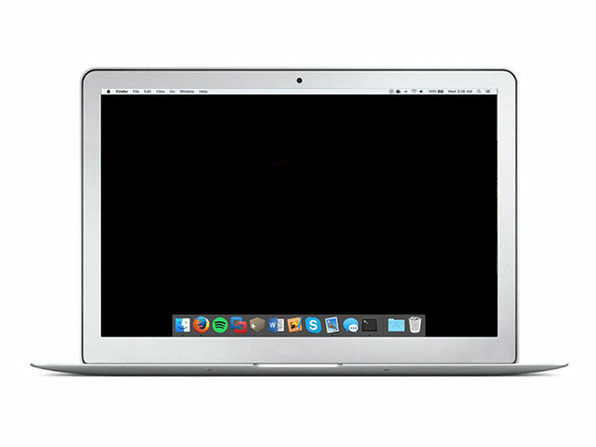 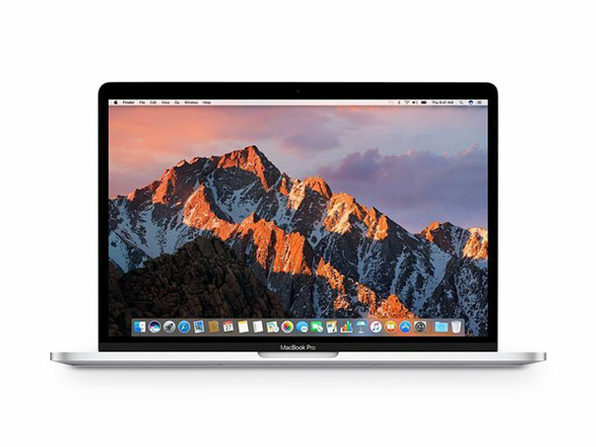 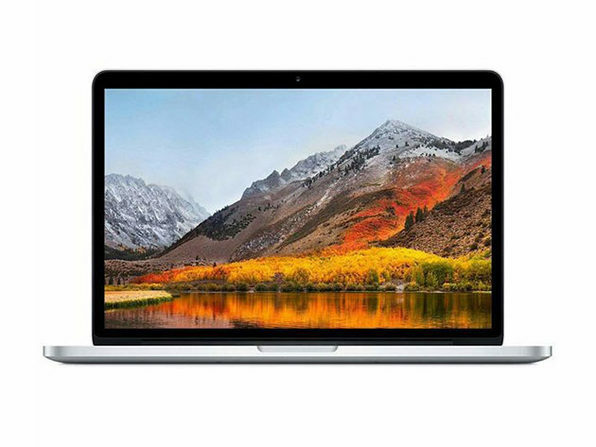 Upgrade to new Apple tech for less than retail when you pick up this brand-new MacBook Pro. 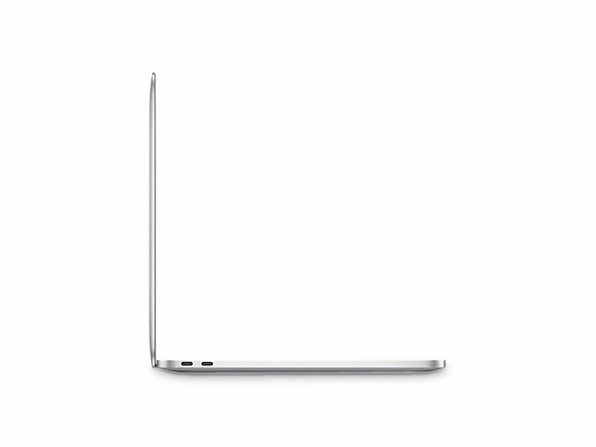 Razor-thin, feather-light, and impressively powerful, this ultra-sleek laptop comes loaded with a 3.1GHz dual-core Intel Core i5 processor and 512 GB of SSD storage to help you crush your to-dos at lightning speeds. 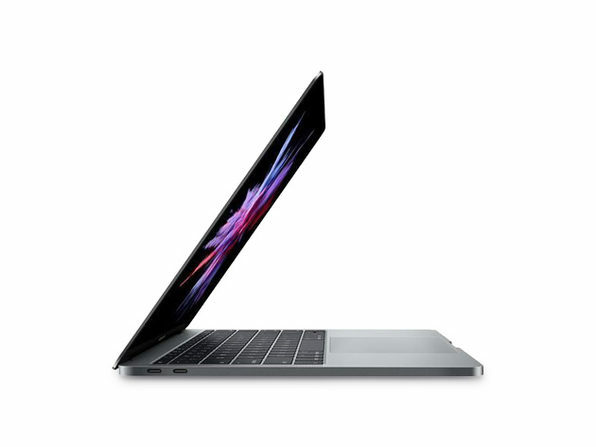 Touch Bar and Touch ID make for even easier accessibility, and you can enjoy your favorite content in stunning clarity via the Retina display.